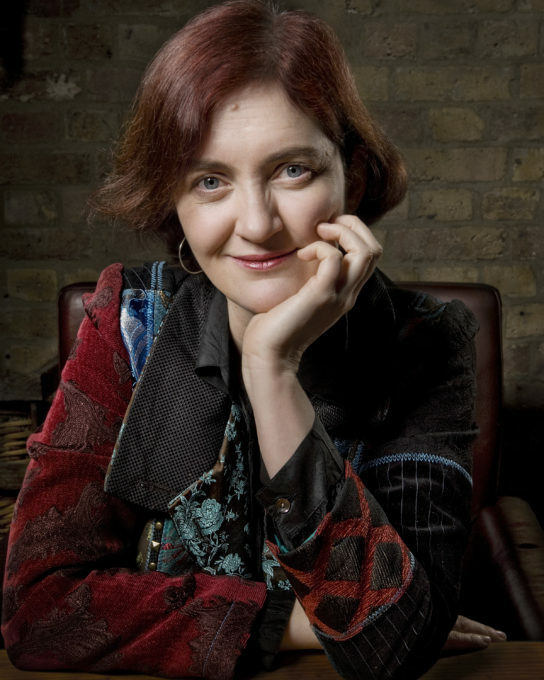 Dublin UNESCO City of Literature, along with the School of English, Trinity College, Dublin and Picador Books, are delighted to present Emma Donoghue in conversation with Dr. Aileen Douglas (TCD) on Saturday 17th September at 2pm. She will read from her new novel The Wonder, followed by Q&A session and a book signing. Books will be on sale at the event. Following the huge success of her novel Room, The Wonder tells the story of an eleven-year-old girl who stops eating, but remains miraculously alive and well. A nurse, sent to investigate whether she is a fraud, meets a journalist hungry for a story. Set in the Irish Midlands in the 1850s, The Wonder – inspired by numerous European and North American cases of ‘fasting girls’ between the sixteenth century and the twentieth – is a psychological thriller about a child’s murder threatening to happen in slow motion before our eyes. Pitting all the seductions of fundamentalism against sense and love, it is a searing examination of what nourishes us, body and soul.